Lessening the Impact of a Criminal Conviction- O'Connor and Ryan, P.C. By Edward P. Ryan, Jr.
A criminal conviction, even for a minor crime, can have an effect on your life in many ways. Those effects can last long beyond the initial ruling and resulting punishment. Here’s an example: A simple drug possession conviction may result in the loss of your driver’s license, but it could also impact your ability to obtain employment or to obtain a student loan. If you are not a United States citizen, a criminal conviction could even affect your immigration status. Do not waive your right to an attorney. 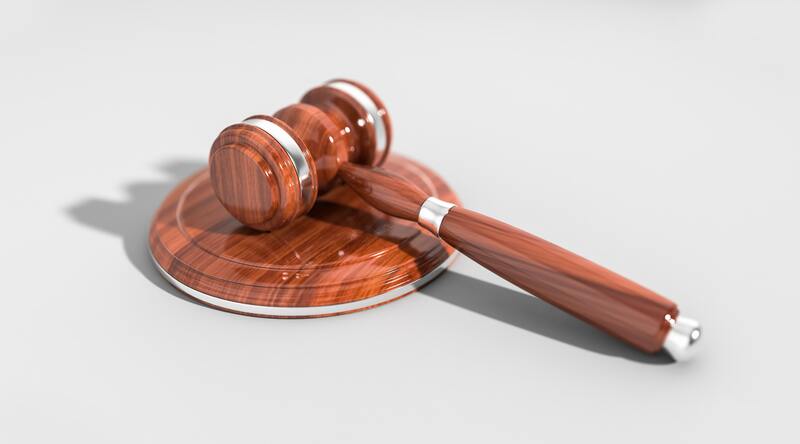 An attorney or lawyer can assist you if you’re facing a criminal conviction by arguing for lesser or alternative sentence, helping to expunge your record, and ensuring you get the fair and timely trial you are entitled to. This is especially true if you are facing charges that you have not committed. You should always hire an attorney. If you cannot afford one, the court will appoint an attorney on your behalf. Facing a criminal charge? Don’t Wait! Contact O’Connor and Ryan for a consultation today.